Used Annabel Langbein’s sticky bun recipe and substituted marmite and cheese for cinnamon and sugar. Snap frozen for lunch boxes. 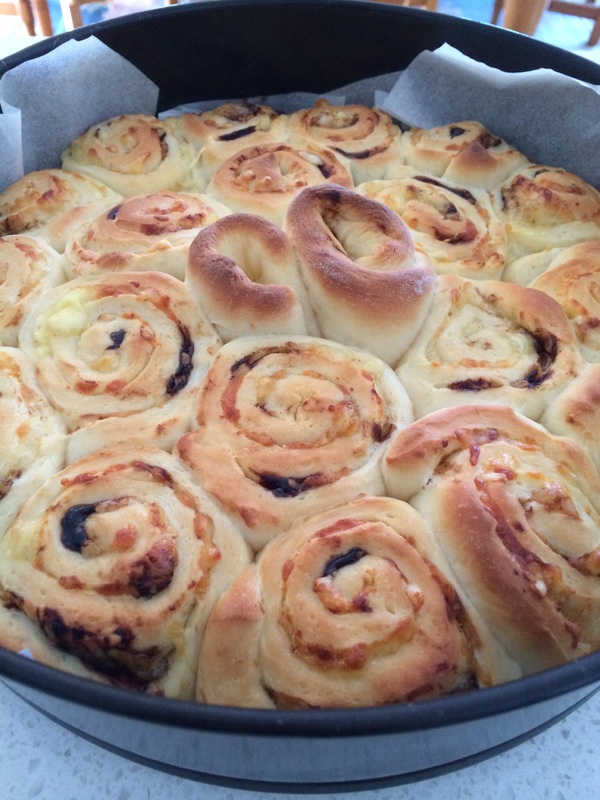 Love making bread doughs with the thermomix.